It’s Superbowl Sunday 2019! Many people are passionate about the day for a variety of reasons. Some about the game, some about the food and others want to tune the whole day out and read! I could be passionate about all dependent on the teams, menu and book. 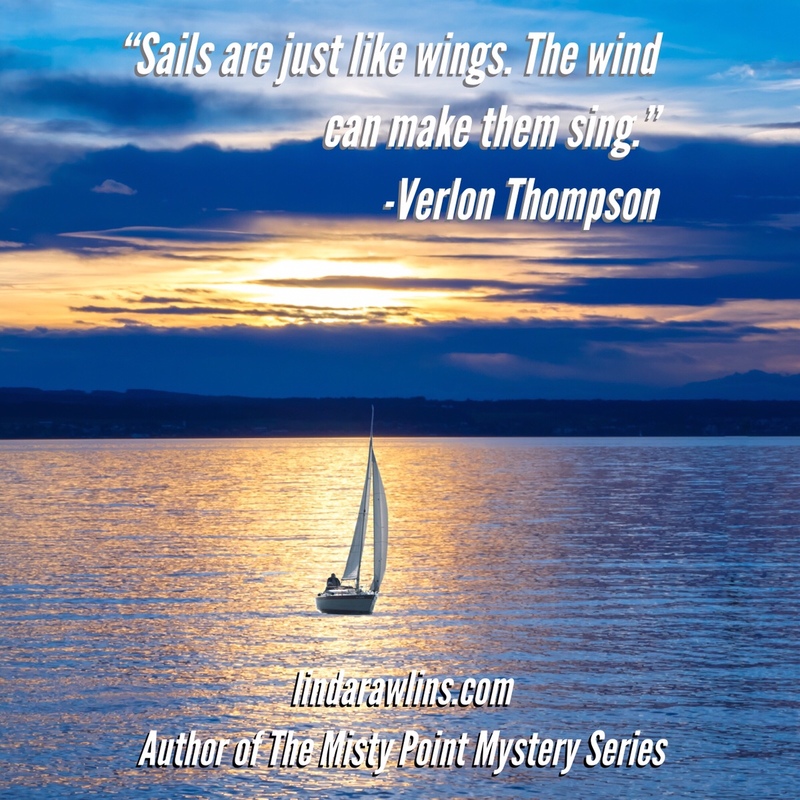 Misty Treasure has been well received and I’m currently working on the fifth book in the Misty Point Mystery Series, scheduled to be released Summer of 2019. This will be a busy year as I have four conferences set up as well as book signings and book festivals. I love hearing from readers and maybe will see you there. If you want to follow along, please sign up for my email at lindarawlins.com. In the meantime, I continue to introduce you to some great writers. 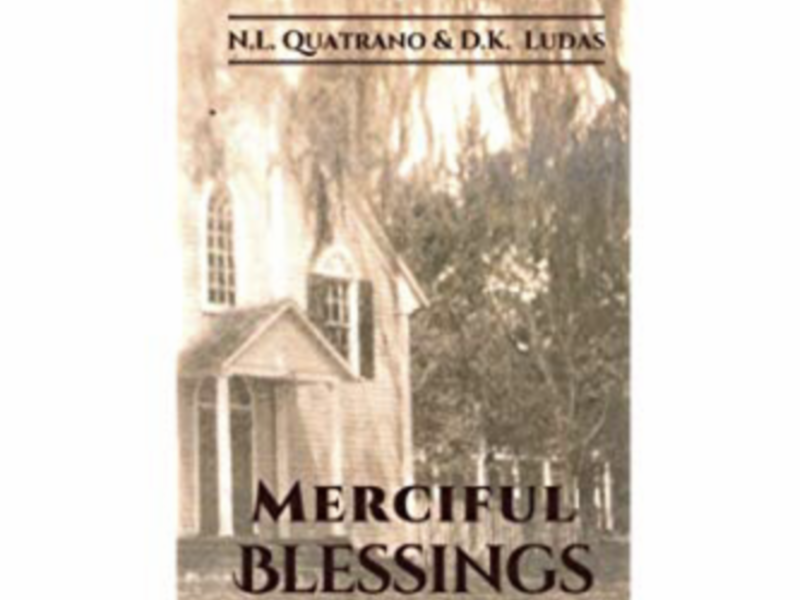 Daria Ludas and Nancy Quatrano have written a lovely, clean, spiritual book about sisters, Hope, Faith and Grace Blessing who return to their hometown to bury their beloved father, sort out his troubled trucking business, and save their family’s Merciful, Florida homestead from foreclosure. Separated by distance as well as memories and emotions, the estranged Blessing sisters are forced to find a way to live and work together before time runs out on their last chance to save it all…. especially when their number one enemy ends up dead and the sisters have to battle an unknown adversary bent on destroying everything their father left behind. I was able to spend some time with them discussing Merciful Blessings and I’d like to share. Daria and Nancy: “Nancy N.L. Quatrano, born and raised in New Jersey, began writing poems and song lyrics when she learned to play guitar at age thirteen. 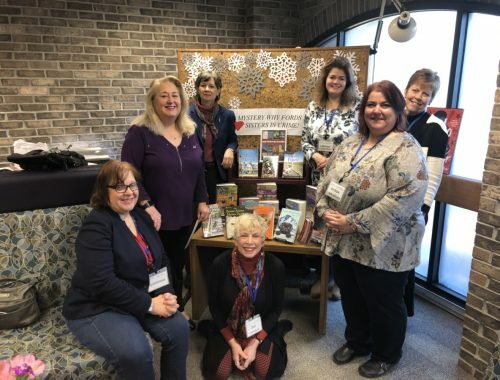 Her passion for mystery started with Nancy Drew and the Hardy Boys books which blossomed with Agatha Christie and Edgar Allen Poe. She’s been published since 1999 in short fiction and has a mystery series in publication as well. She currently resides in Florida and is a neighborhood columnist for the St. Augustine Record. She is active with Rotary groups, the town empowerment group, and is a vocalist at her church. 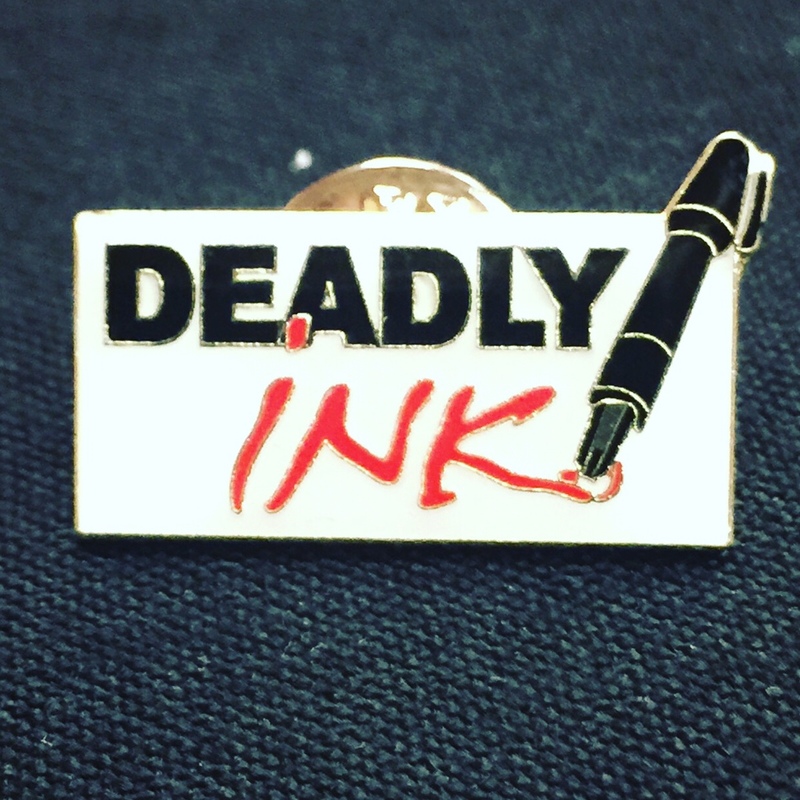 She does content editing, copy writing, and press released at her business On-Target-Words. Daria D.K. Ludas has always enjoyed reading and writing. At the age of ten she received a small typewriter for Christmas. She quickly typed several copies of a neighborhood newspaper called “The Linford Ledger” named for her development. She graduated from the Nancy Drew Mysteries to A Summer Place in sixth grade without her parent’sknowledge. She then read Agatha Christie mysteries (Miss Marple a favorite). She currently reads Lisa Scottoline and Robert Parker. She resides in New Jersey, however lived in Colorado and Montana for a few years. HAPPY READING AND I’LL SEE YOU BETWEEN THE PAGES!! !